We ask for only the minimum amount of required information to understand your credit situation. This saves you hours of time from inputting your entire history on every site you visit. With our system it’s a simple call with our financial lending specialists. Try us online now & get driving again! 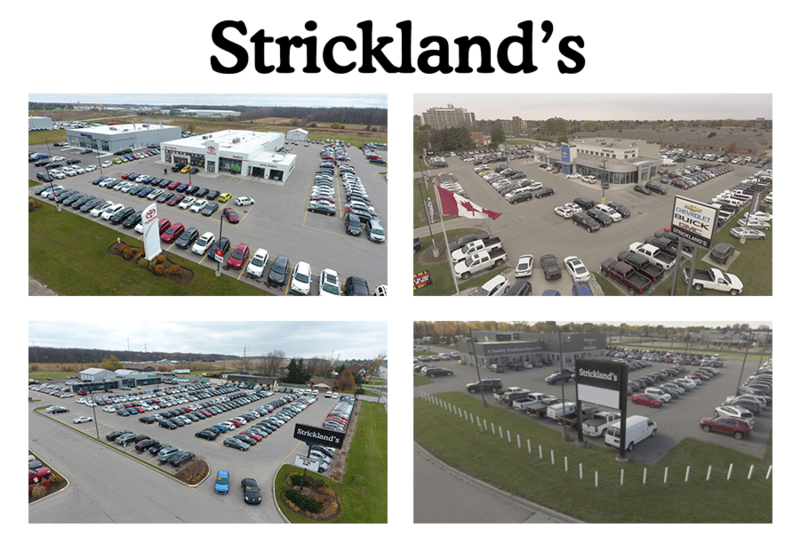 South Western Ontario’s leading auto loan & car credit specialists, proudly serves London, Kitchener, Stratford, Windsor & surrounding communities in credit challenged situations. 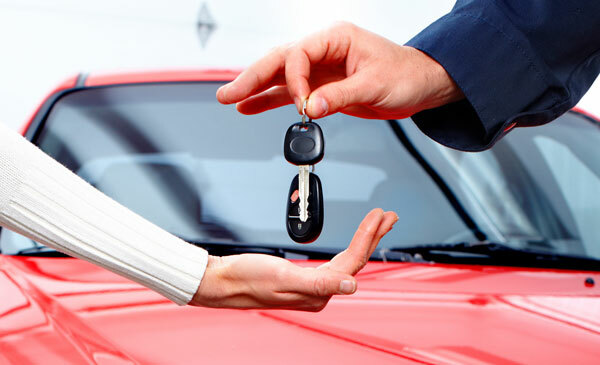 We understand the various contributing factors that lead to car credit difficulties. The good news is WE CAN HELP! Not having any established credit history can sometimes be more challenging than bad credit itself! But that’s where we come in. Because of our high volume, we have forged special relationships with all major lenders as well as private automotive financial lenders. This allows us the freedom and flexibility to ensure that you’re getting the best loan at the best rate, catered to your unique situation.